London has a new luxury, destination restaurant to add to its collection. 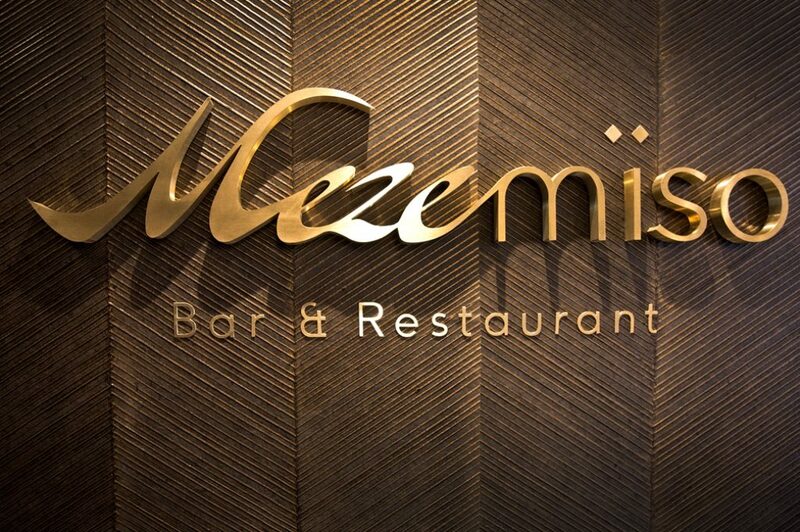 Perched on the 15th floor of the Crowne Plaza London – Albert Embankment and blessed with panoramic views over the River Thames and the Houses of Parliament, Mezemiso unites two distinct global flavours to bring guests a world class fusion of Japanese & Lebanese cuisine. Under the leadership of Executive Chef Madlene El Saikali, regarded as one of Lebanon’s leading chefs, the menu will showcase classic Lebanese dishes such as ‘Hummus with Lamb Shawarma’ and ‘Rice Filled Vine Leaves with Lamb Cutlet’ as well as carefully crafted creations like ‘Octopus Mezemiso’ and ‘Shish Barak.’ Mezemiso will also introduce Londoners to a new dish, currently not served in any other restaurant in the city: the ‘Salted Fish’, which sees guests marvel at an elegant salt shell as it is brought to the table and broken to reveal a perfectly cooked portion of seabass beneath. 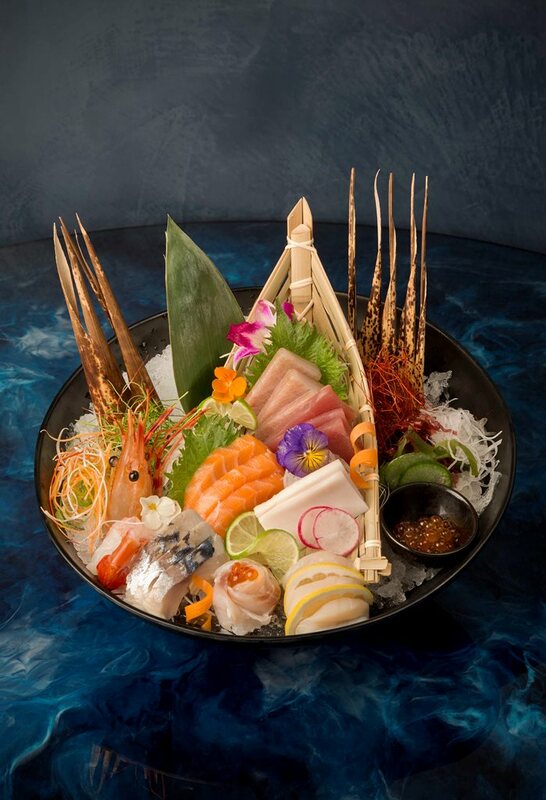 To complete the culinary fusion, Head Sushi Chef, Victor Klomu, formally of King of Tempura 2004, has created an eclectic Japanese Fine Dining Menu to rival the very best restaurants in the city. 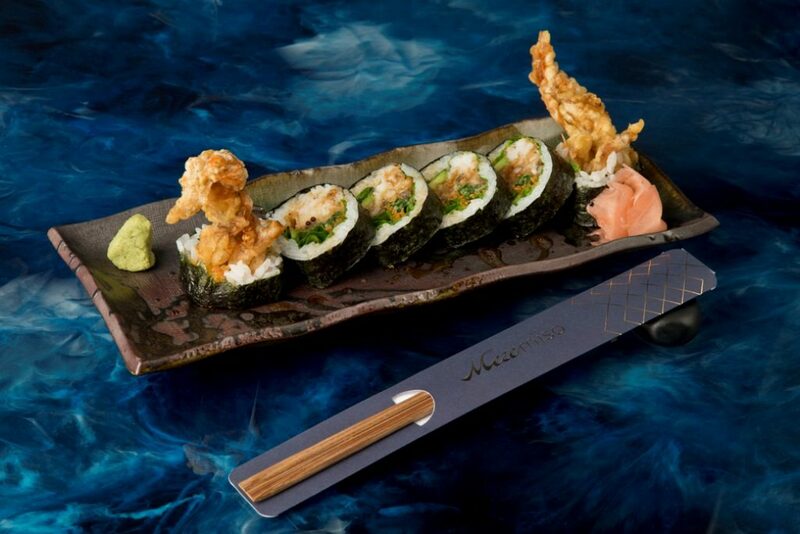 His signature dish of ‘Rib Eye & Scallop Uramaki’ is not to be missed, whilst the delicate art of Sashimi, Nigri and Maki is showcased through Klomu’s creative flavours, beautiful design and unwavering attention to detail. In both Japan and Lebanon, the dining table is the focal point of the home. These values are engrained in Mezemiso which will serve many of the dishes in the centre of the table to foster the warm community that both cultures embody. Mezemiso’s Cigar and Shisha Terrace occupies one of the most desirable spots in the restaurant. 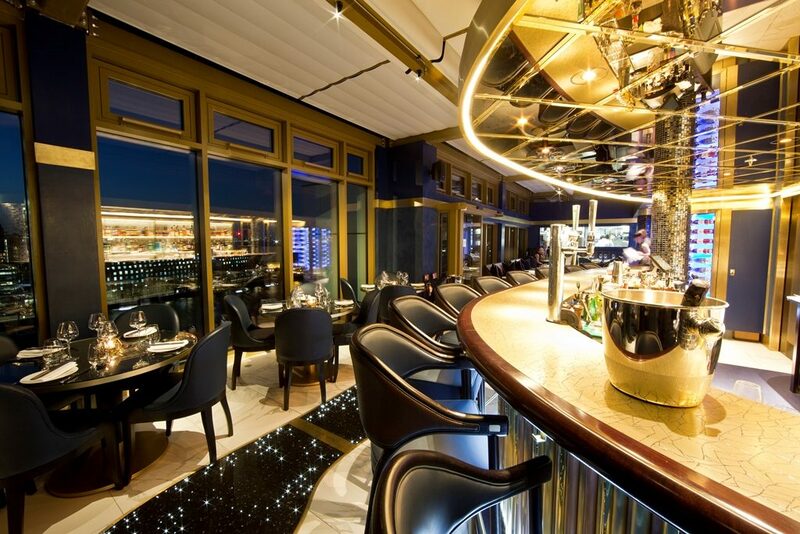 With an extensive cigar and shisha menu to match the unparalleled Westminster view, the 20 seat heated outdoor terrace is already in high demand. Guests can purchase cigars from Mezemiso’s own cigar shop which is home to the highest quality cigars including Montecristo, Partagas and Bolivar, or indulge in a variety of shisha flavours from ‘Grape’ and ‘Mint’ to ‘Blue Mist’ and the authentic ‘Mezemiso Special.’ For those looking to experience the ultimate in style and sophistication, guests can opt to pair the unique smoking experience with either Beluga Vodka or Glenmorangie Quinta Ruban Whisky. 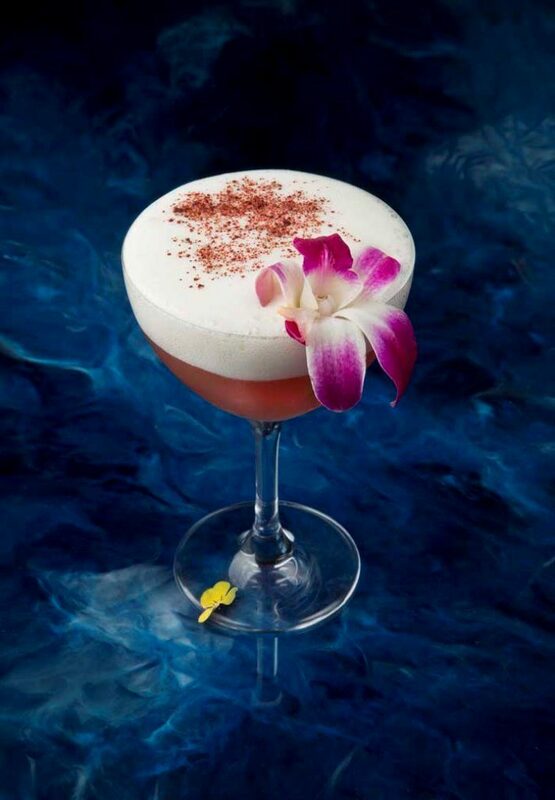 Mezemiso is also home to an outstanding array of signature cocktails inspired by historical stories and intriguing folklore. Designed to transport guests to another time, a visit to the restaurant and bar wouldn’t be complete without indulging in a beautifully crafted drink like the ‘Gibran Reviver N.2’, which pays tribute to Lebanon’s most notorious prophet, Kahlil Gibran, with enriching flavours of Sumac infused gin, Lillet blanc, fig liqueur, Arrack and Mymoune orange marmalade. 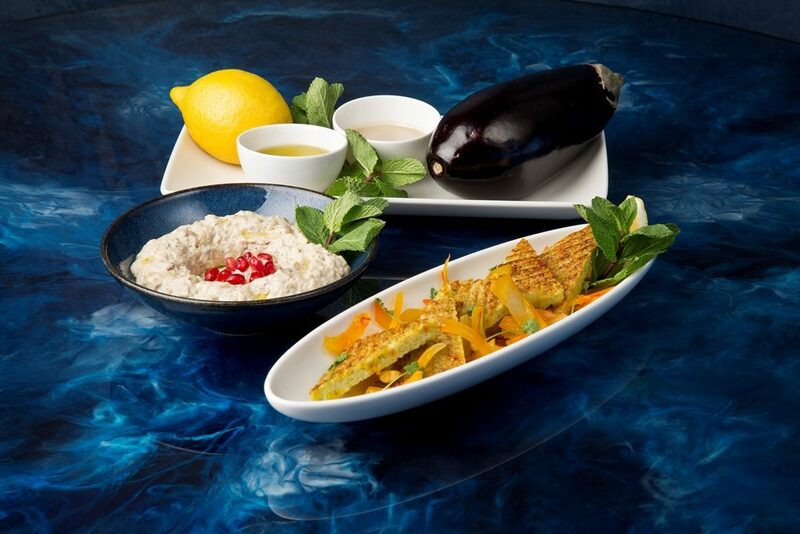 Characterised by an unprecedented passion for detail which underpins the restaurant’s menu, design and service, the highly-anticipated Mezemiso is expected to become a shining jewel in London’s culinary crown.